The 4th Annual Musical Soul Food Festival is taking place June 22nd from 2PM to 11PM in Chesapeake City Park. It’s an event families – and fans of gospel music – won’t want to miss. The festival is powered by the Musical Soul Food Radio Network, an organization that syndicates inspirational, family-friendly content all across the country. On June 22nd the national radio network comes to life by gathering over 25 renowned inspirational acts all in one place. On top of great live acts, the Festival will have vendors, food trucks and a mobile video game truck so the kids can play while parents enjoy the music. If you haven’t been, now is the perfect time to check out this day of family fun. “Chesapeake is the perfect location,” says April Chandler, who co-founded the festival with her husband Mike Chandler. April is also the festival’s Chief Marketing Officer. Not only are her and her husband Chesapeake natives, but the beauty of Chesapeake City Park and its central location convinced them that it was ideal for their event. 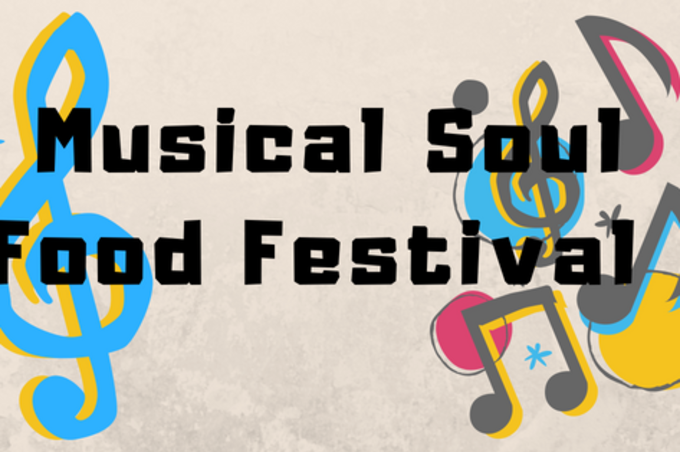 Whether you’re a fan of gospel music, or just looking to enjoy a family friendly event and some great food and tunes, come to the Musical Soul Food Festival and let the moments begin.